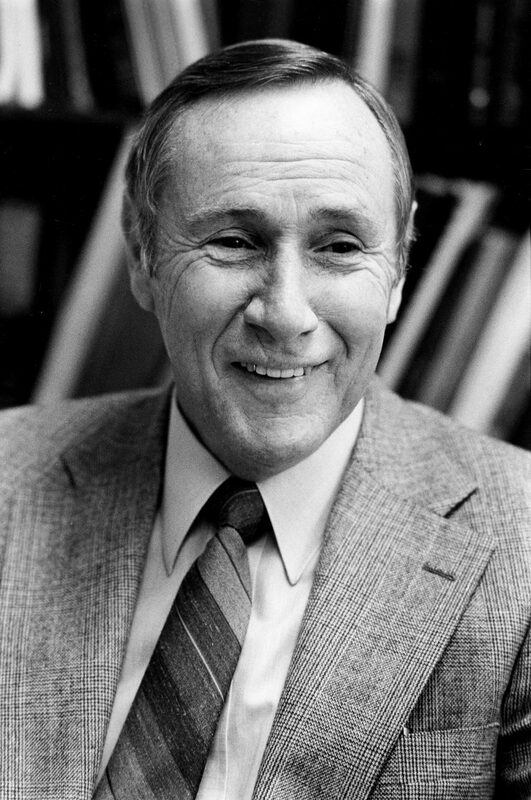 It is with sadness that Whitworth University announces the death of President Emeritus Robert H. Mounce, Ph.D., who served as the university’s 15th president from 1981-87. Mounce died in Anacortes, Wash., on Thursday, Jan. 24, 2019. Mounce was an accomplished New Testament scholar and author of more than two dozen books and commentaries. Prior to his decline in health over the past few months, Mounce remained an active writer and speaker. Mounce studied at the University of Washington, Multnomah School of the Bible and Fuller Theological Seminary. He obtained his Ph.D. from the University of Aberdeen. He went on to teach at Bethel College and Seminary and Western Kentucky University before becoming president of Whitworth College. Mounce’s presidency was marked by a reaffirmation of Whitworth’s Christian mission, solidifying the college’s evangelical identity. His leadership was noteworthy at a time when many U.S. church-related colleges were drifting from, or even separating from, their founding mission statements and faithful practices. Under Mounce’s leadership, Whitworth expanded its emphasis on overseas study programs, a legacy that continues to serve Whitworth’s students well today. Mounce was preceded in death by his first wife, Jean. He is survived by his second wife, Rachel Johnson Mounce. Plans for a memorial service are being discussed. At the request of Mounce’s family, donations in his honor should be made to the Whitworth University Scholarship Fund. Robert Mounce was 97 years old.